BRI is a well-established phonics-based programme for teaching children to read. With limited time and resources, teachers need to have a fool-proof reading programme in place. The Piper Books BRI book range has been rigorously researched and tested over 20 years to create a thoroughly robust platform for fluent, confident readers. 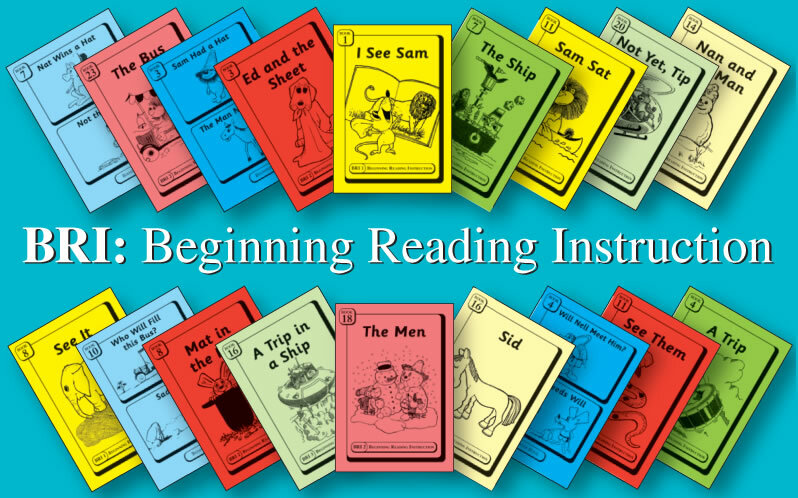 Piper Books’ Beginning Reading Instruction provides Early Years children with a thorough grounding in basic reading skills through carefully structured decodable stories that lay the foundations for enthusiastic, fluent and confident readers. The programme is compatible with all mainstream Synthetic Phonics programmes. Instructions are brief and simple to follow. BRI decodable books combine lively animal stories with varied repetition and ample overlearning. Each new sound-letter(s) correspondence is gradually incorporated into the 48 little stories and repeated in different contexts in the following books. No other programme provides such a wealth of practice for the slower reader. BRI was developed by a team of linguistics and educationalists with the brief of researching and developing a reading programme to teach children in the most straightforward way possible. There are no unnecessary ‘add-ons’ to this simple-to-implement programme of decodable readers. 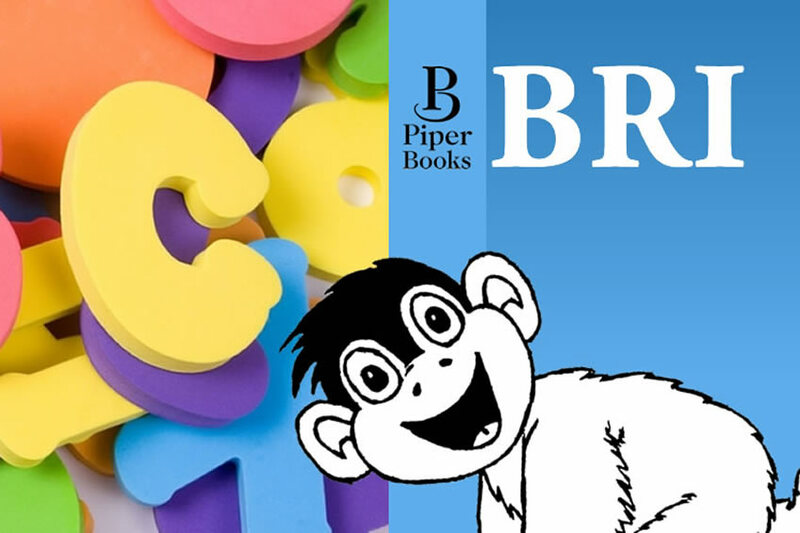 Piper Books are successfully used with EAL children in the US, Canada, China, Australia, and the Middle East (with a minority speaking English as their third language). 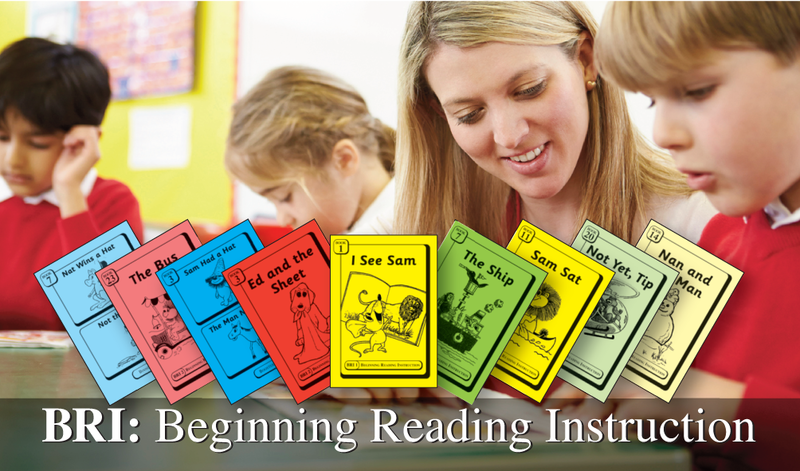 This £70 pack provides everything you need to start teaching a child to read. Mini whiteboard, pen and eraser. Orders are normally dispatched within 7 days. You can also order BRI books by email, post or phone. 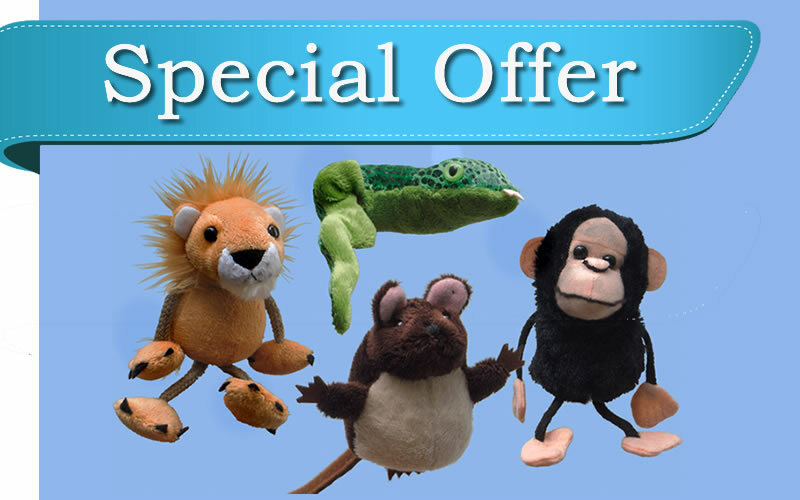 Buy now and get FREE engaging finger puppets – Sam, Mat, Mit and Sis. Offer ends 31st March 2017. Puppets will automatically be added to your order. No promotional code required.